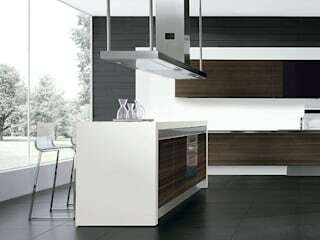 Established in Bangalore in 1998, Woodville is a one-stop-shop for Italian kitchens and furniture. 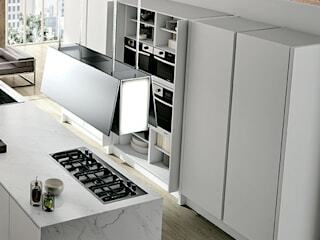 Our extensive product range from Italy's leading manufacturers includes kitchens (both contemporary and classic), wardrobes and bedroom furniture, furniture for kids' rooms, sofas and living room furniture, entertainment units, bookshelves, bar stools, home office/study furniture, outdoor furniture and more. 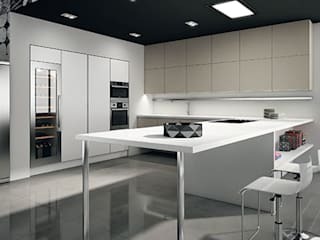 We also offer furniture for model apartments / villas and contract furniture for large residential projects (kitchens, wardrobes and loose furniture).